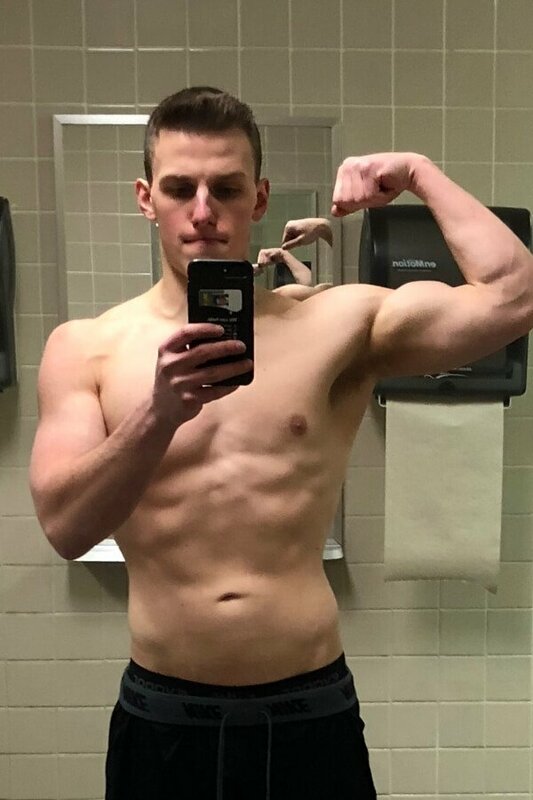 Muscle for Life Success: Joe P.
"Bigger Leaner Stronger changed my life forever - I am more confident and have more energy!" 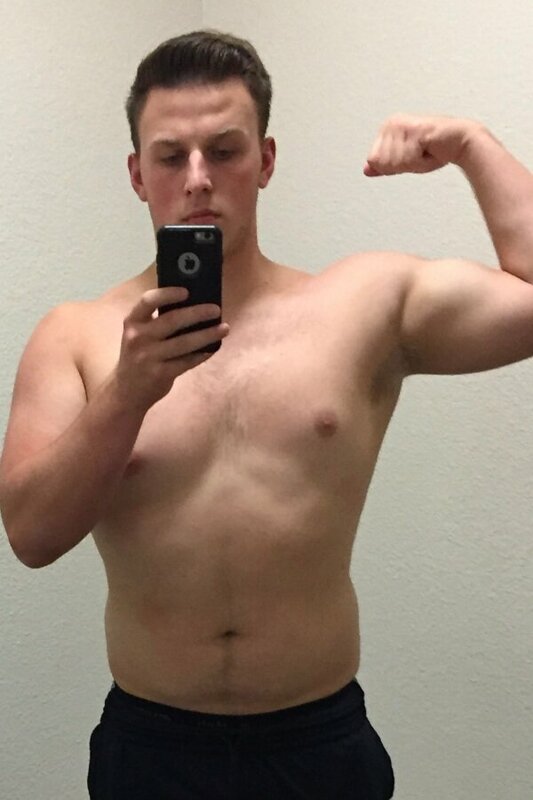 How many months’ progress do your pictures represent? What were your stats for each picture? There is a 9 month difference between pictures. July 21, 2017 – 245 lb at 25-30% body fat. 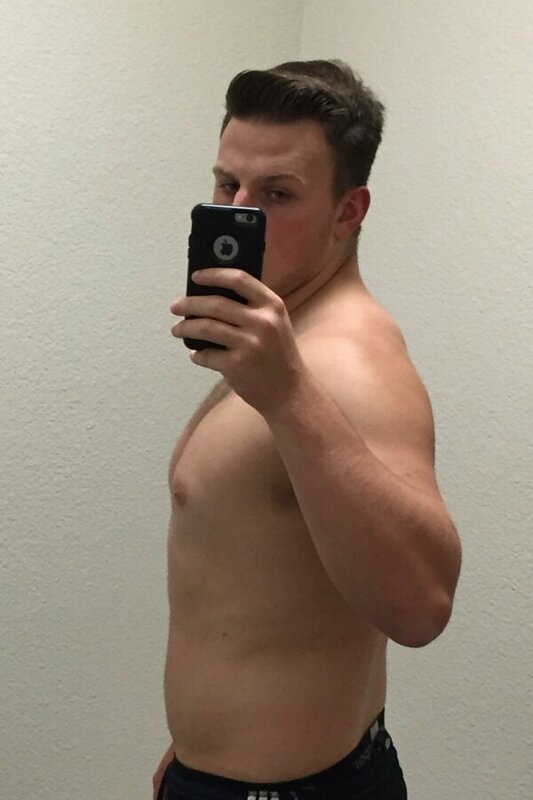 April 21, 2018 – 185 lb at 12% body fat. What has happened so far on the program? 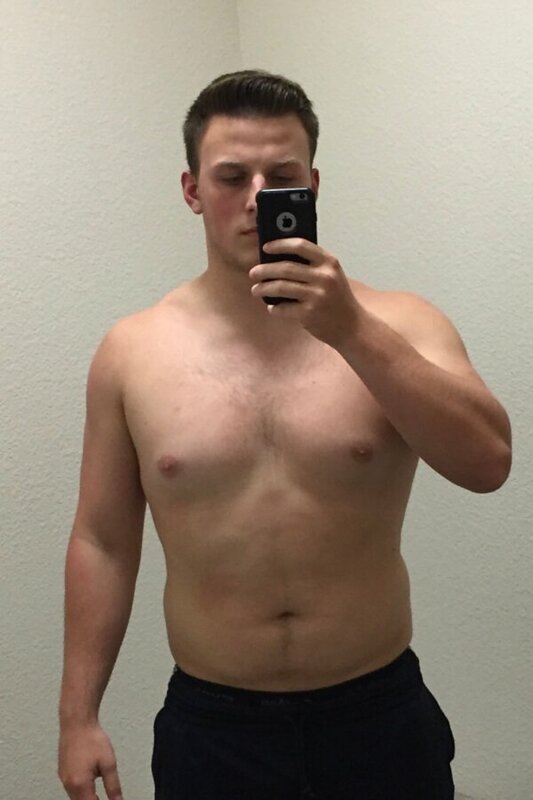 I ended up cutting for 9 months and lost a total of 60 lb. Also, I was able to get my body fat percentage to around 12%. When I first started the program, I was losing 2-3 lb a week, but after I got to around 210 lb, I noticed that it was much harder to lose the weight. After I finish my cut, I’m going to reverse diet until I find my maintenance calories. In addition, my strength rapidly increased and I made multiple personal records, but due to the longevity of my cut, I ended up only adding 5-10 lb on all my major lifts. I’m looking forward to ramping up my calories and making lean gains in the future. What workout split from the book did you use? What, if anything, almost kept you from buying the book or starting the program? I was skeptical at first because of all the fake news in the fitness and supplement industry. I have tried following other programs before, but have never made any significant gains and was wary of investing my time, energy, and money into another program. 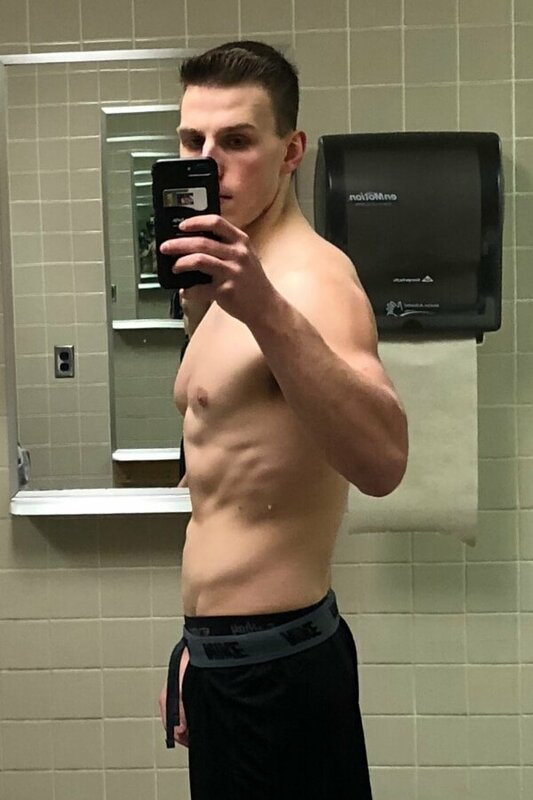 However, after reading Bigger Leaner Stronger, looking at numerous success stories on Muscle for Life, and listening to Mike’s podcast, I felt that this program was unique and different. I liked how easy it was to understand the terminology and concepts that Mike promotes. He makes it clear on what is important and gets straight to the point. This enabled me to be consistent and make steady gains. Results don’t come quick, it requires hard work and patience. How does this program compare with others you’ve tried? The nutrition advice and the workouts this program provides are next to none. Mike is able to make eating food fun and enjoyable while being on a cut. Mike shares his wealth of knowledge regarding nutrition and has made me become much more conscientious about energy and macro-nutrient balance. Also, I like how the workouts incorporate basic and traditional movements. Doing complex and hard to perform exercises are not relevant to this program so it’s easy to stay on track and make steady gains. How has what you’ve achieved with your body changed other areas of your life? Bigger Leaner Stronger has changed my life forever and am grateful for what Mike has shared with me. I am more confident, have more energy, and am finally focusing on doing things that are truly important to me. Who would you recommend this program to and why? Anyone and everyone! The program is easy to follow and simplifies everything you need to know about the fitness and supplement industry. Whether you’re experienced or inexperienced, when it comes to working out or living a healthy lifestyle, this program makes it clear and simple that achieving your ultimate body is not impossible. As a former collegiate athlete, I found this program far exceeded any collegiate weightlifting program I ever did. This program is able to make weightlifting fun and simple. In addition, the nutrition guidelines Mike outlines in Bigger Leaner Stronger were pivotal in my transformation. Mike makes it easy to understand what a proper diet consists of and debunks all the myths about nutrition. I believe the nutrition guidelines Mike recommends is the most important thing I took away from following the Bigger Leaner Stronger program. I would not hesitate to start the Bigger Leaner Stronger program. 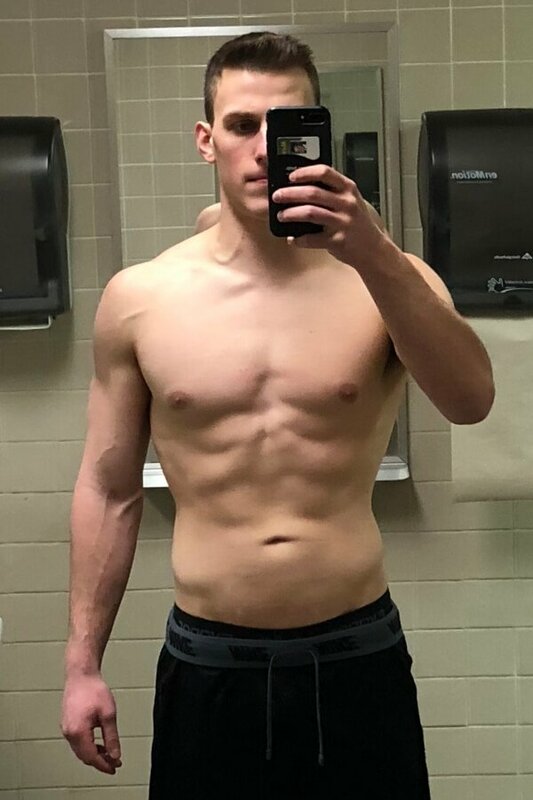 I never thought I could/would complete a body transformation, but with the help Mike and Bigger Leaner Stronger, it was much easier to achieve my goals. It gets tough at times, but seeing steady gains and having Mike respond to your emails/direct messages quickly makes the journey a lot easier and more enjoyable. 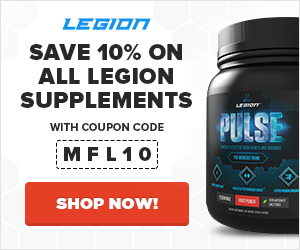 Did you use any Legion supplements? Yes, I used Forge and Phoenix. I noticed that when I used these supplements I lost weight much faster and my body fat percentage plummeted. LIKE MUSCLE FOR LIFE? Let Google know! Muscle for Life Success: James R.